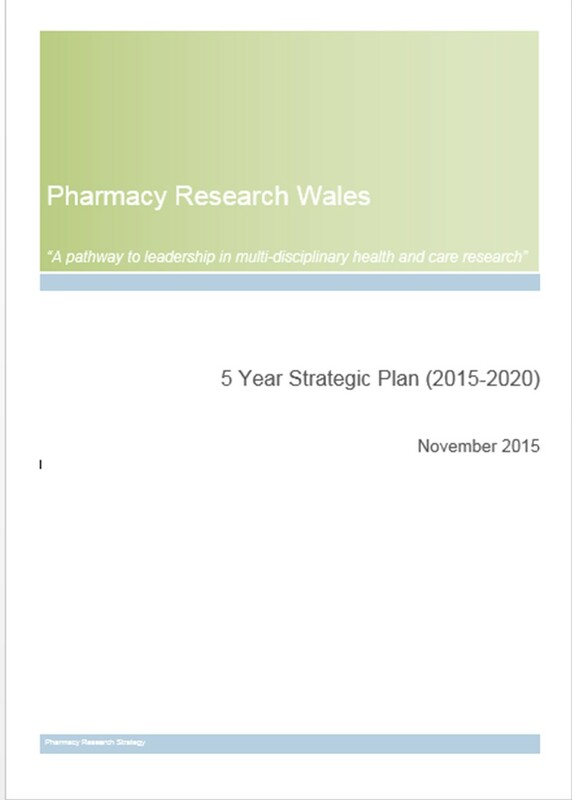 Pharmacy Research Wales is multi-stakeholder collaboration established to develop a pharmacy research strategy for Wales and is led by the All Wales Chief Pharmacists Committee. The strategy is aimed at all Health Service and Pharmacy Practitioners interested in medicines use research that influences practice and policy to benefit the health of the people of Wales and beyond. The NHS in Wales is currently facing unprecedented challenges with changes in patient healthcare needs, fragmented services and increased technology all at a time of austerity. Welsh Government’s vision, however, is to provide improved health for everyone, a better patient experience and improved quality and safety of healthcare provision by empowering patients, reducing barriers between services and service providers and by following prudent healthcare and co-production principles. These can only be achieved by radical solutions and involvement of the current and future healthcare workforces. Pharmacy has a huge contribution to make to the delivery of new care models with research being vital in providing the evidence needed to support these transformational changes. The pharmacy research workforce must be ready to meet these current and future demands. The strategy was informed by a collaborative development process and was governed by a strategic steering committee. A new group has subsequently been set up to implement the strategy.